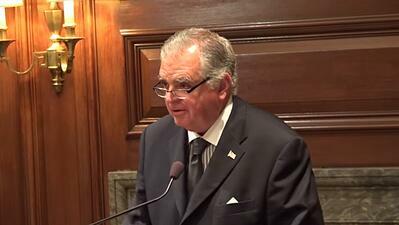 In this video Ray LaHood, the former Secretary of Transportation, talks about the state of infrastructure and transportation in the United States. He explains that there are two crises in transportation today. Drawing on his experience in the government, he argues why it’s important to invest in infrastructure which is critical for good supply chain management.